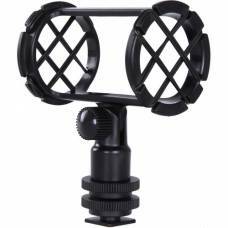 BOYA is a high-quality condenser microphone brand well-known for manufacturing electro-acoustic products. Transformerless design for improved pickup of transients Switchable 80Hz high-pass filter. 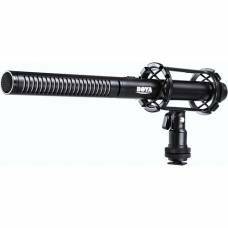 A directional shotgun microphone to maximise sound quality. 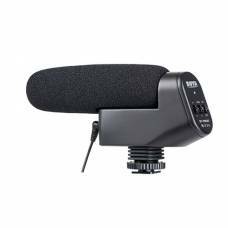 This microphone offers real plug-and-play design, which means no battery is required to operate the mic. 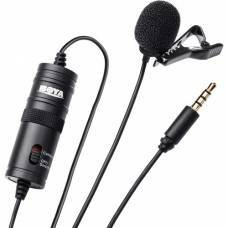 The lavalier microphone with an omni pickup pattern for full 360-degree coverage. 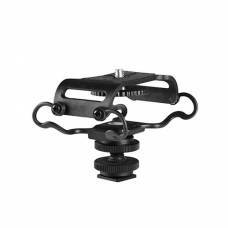 Suitable for mounting a flash, LED light, microphone or any other shoe mount accessory. 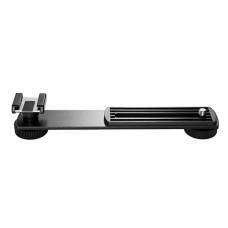 The shock mount can connect two parts elastically, designed for shock and vibration isolation. 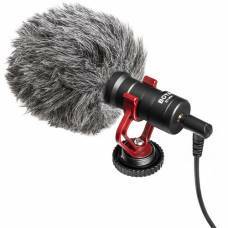 Greatly reduces microphone noise caused by vibration and handling.